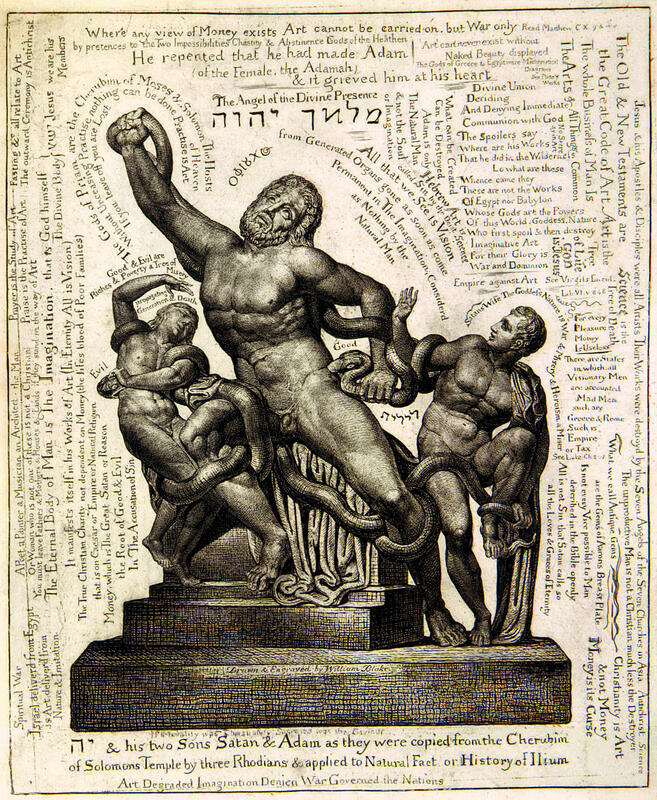 I had the distinct pleasure of participating in a panel at MLA 2016 last month, titled “Bibliography in the Digital Age: Tools, Technologies, Theories” and sponsored by the forum Bibliography and Scholarly Editing. Besides learning about great projects from really smart people, I presented the Archive’s most recent work on a Four Zoas digital edition as well as my own Photoshop experiments. I contextualized this recent work among attitudes of prototyping and a generative humanities that builds [things] as a way to think and learn about texts. “It’s like thinking with your hands,” is how I put it. Anyway, I could cobble together a recap for the blog here, but esteemed panelist Kirstyn Leuner from Dartmouth cranked out a Storify of all the good tweets that #s522 generated, and that seems better than anything I could do on my own. 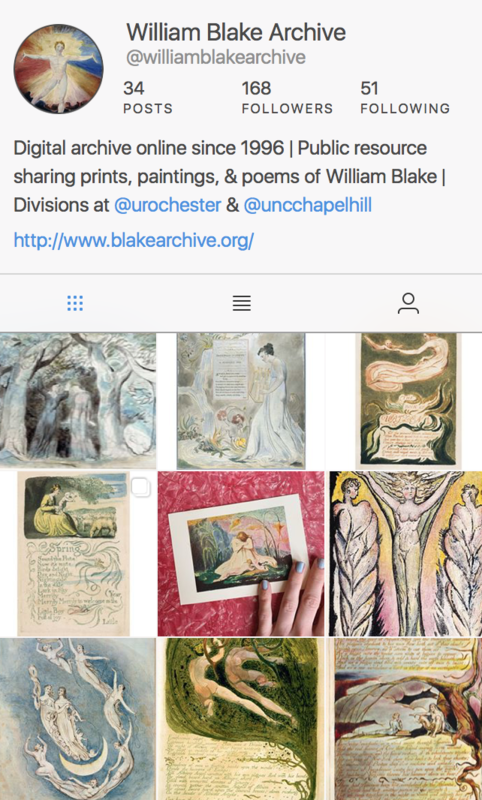 It’s great to see Blake Archive activities in conversation with current and future endeavors of digital bibliography. Check it out! (Sorry, WordPress.com no longer supports fancy embeds.) And you can find the slides for my presentation here. Pingback: MLA Session 522 Recap | Uncategorized | Aggregated blogs on Romantic Studies - please click through to read full posts.